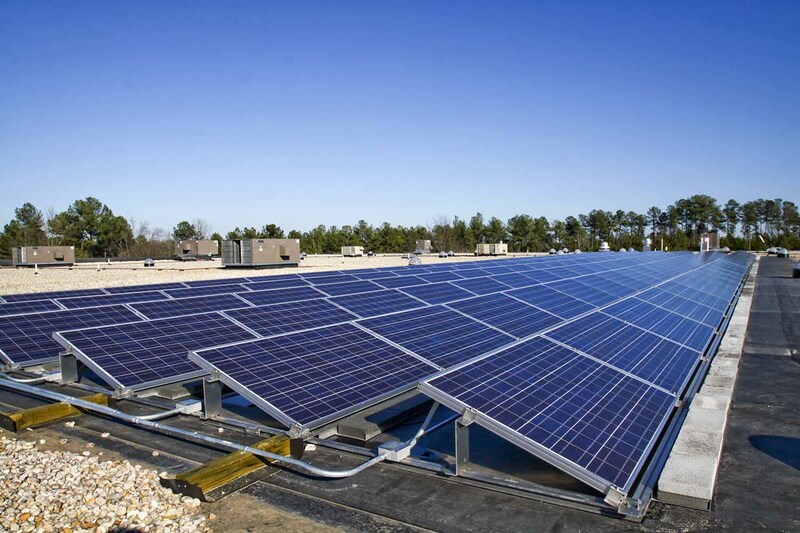 The latest report from industry research specialist GlobalData gives data on global solar photovoltaic (PV) market update 2016 along with global market size & share, average price, regulations and key country analysis to 2025. The report provides a clear overview of and detailed insight into the global solar PV market. It explains the key drivers and challenges affecting the market and also provides data regarding historic and forecast market size, globally, at regional level, and in all the key solar PV market countries: China, India, Japan, US, Canada, Chile, Germany, UK, France, and South Africa. As per report, the cumulative global installed solar PV capacity will increase from 271.4 GW in 2016 to 756.1 GW by 2025. It shows a compound annual growth rate (CAGR) of 13.1%, reports Renewable Energy Focus. China is the largest solar installation market in the world with 19.7% of global cumulative PV installations in 2015 and forecasted to reach 31.3% by 2015, says Pavan Vyakaranam of GlobalData. Solar PV capacity in China will continue to grow from 60.5 GW in 2016 to 236.7 GW in 2025, shows CAGR of 18.5%. While US and Canada will register CAGRs of 14.6% and 10.6% respectively in cumulative installed capacity during 2016-2015. The International Solar Alliance formed at COP21 between India and France may improve the investment scenario in the solar energy sector; also will boost further in the future, says report.